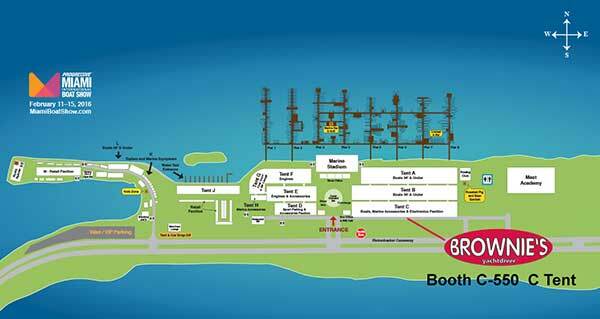 Brownie's YachtDiver will be at the Miami International Boat Show February 16-20, 2017, Miami Marine Stadium Park & Basin, 3501 Rickenbacker Causeway. 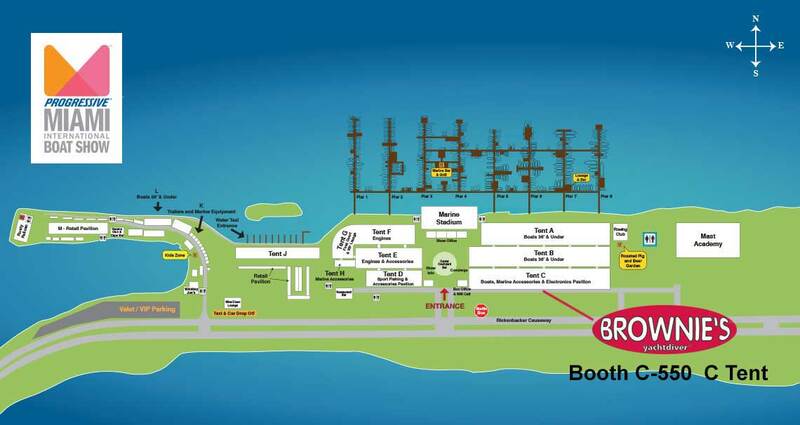 Brownie's YachtDiver is looking forward to seeing you at our Boat Show booth C-550 in C Tent right off the main entrance for the Show. 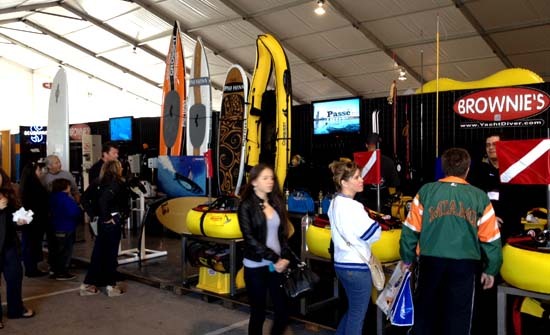 This year in addition to the Brownie's Third Lung and quality dive gear, Brownie's YachtDiver will have Seabob Scooters, Freestyle Water Slides, Deep Trecker R.O.V. and Pau Hana Stand Up Paddleboards. 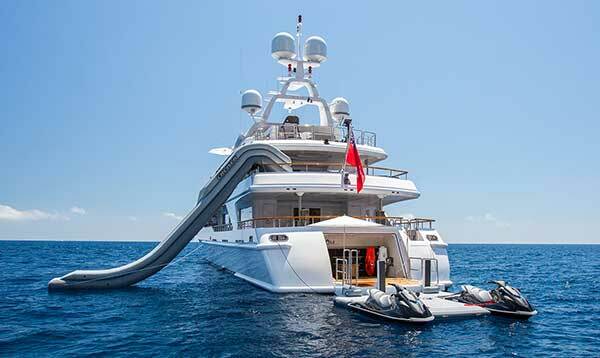 Freestyle Water Slides are great additions for charter and private yachts. Have your yacht name logo on a custom water slide and all the supporting gear. Newest Water Slides are built without a support leg, lessening weight and storage. 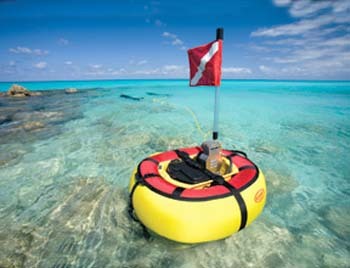 The new Inflatable Jetski Dock is a must have for guest and crew safety and comfort in boarding jetskis. 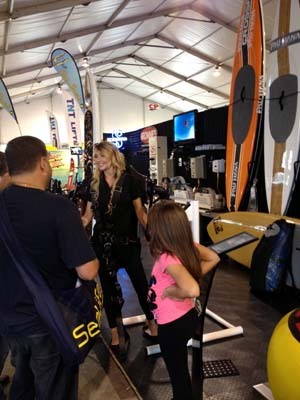 at the Miami Boat Show. Brownie's YachtDiver will be featuring the new VS335 Electric Series from Brownie's ThirdLung. The new VS335 Electric Series from Brownie's ThirdLung is the greatest for quiet running and being enviromentally friendly. Brownie's YachtDiver will be happy to answer questions and make sales on the spot. 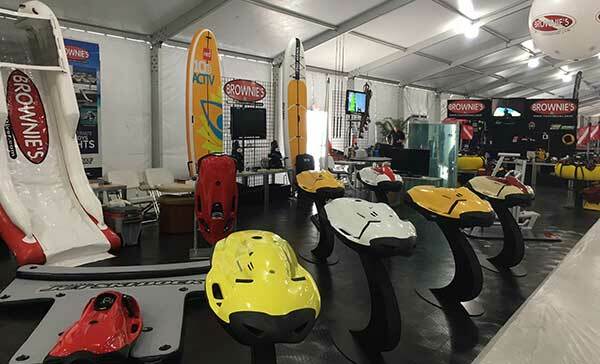 Brownie's Yacht Diver had Boat Show specials on Brownies Third Lungs, Scuba Pro and Halcyon dive gear and dive scooters.